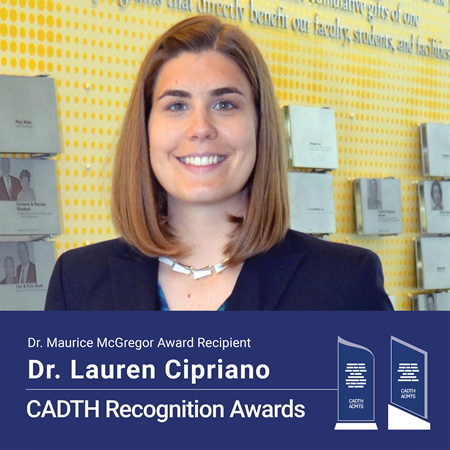 The Dr. Maurice McGregor Award was established in 2014 to recognize rising HTA stars early in their careers. The award is named in honour of Dr. Maurice McGregor, retired Chair of the Technology Assessment Unit of the McGill University Health Centre and Professor Emeritus of McGill University. Affectionately known to his colleagues as the “grandfather of HTA in Canada,” Dr. McGregor was also appointed an Officer of the Order of Canada for having pioneered and championed the field of HTA in Canada and for his leadership in medical education and cardiology. developing or supporting programs to increase the uptake and use of evidence-based information about health technologies in policy, and administrative and clinical decision-making.